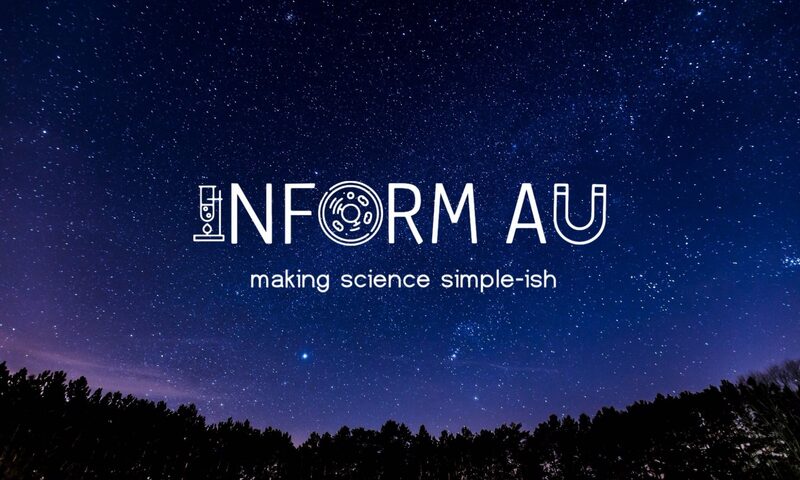 The Inform AU Podcast is a podcast featuring a variety of guests where we casually talk current science news. Inform AU Podcast Ep 3! Episode 1 of The Inform AU Podcast! Starting a podcast where myself and a special guest will discuss a modern science news story. Here's a little clip teasing what is to come. Have a listen! https://www.omnycontent.com/w/player/?orgId=db6858ca-452c-4ace-adb0-a6af00226fdd&programId=d002e601-27be-44f5-b1ed-a6af002291d2&clipId=19267887-f18a-4248-b8f6-a6af004864c8 If you have any interesting articles that you want discussed, forward them on and it might be talked about!